Posted September 11, 2015 by Tobias Forrest & filed under Lists. 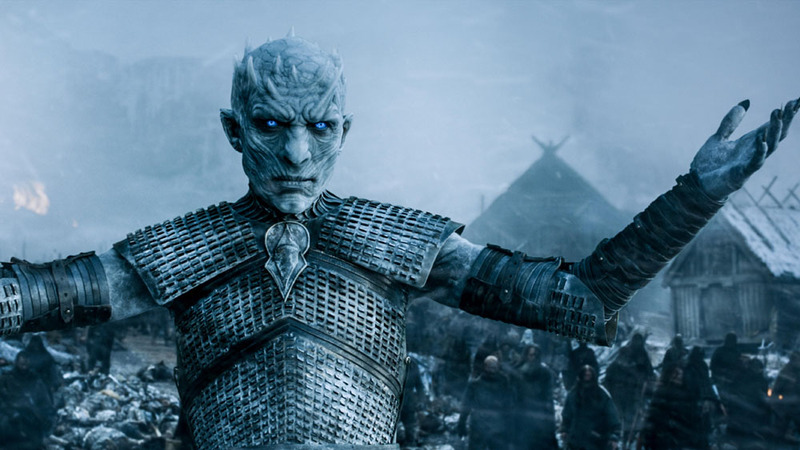 No Game of Thrones season is complete without a few shocks along the way. From Ned’s execution in Season 1 to Joffrey’s poisoning in Season 4, the show has delighted in pulling the rug out from under its viewers’ feet and the show’s recent fifth season was no different. 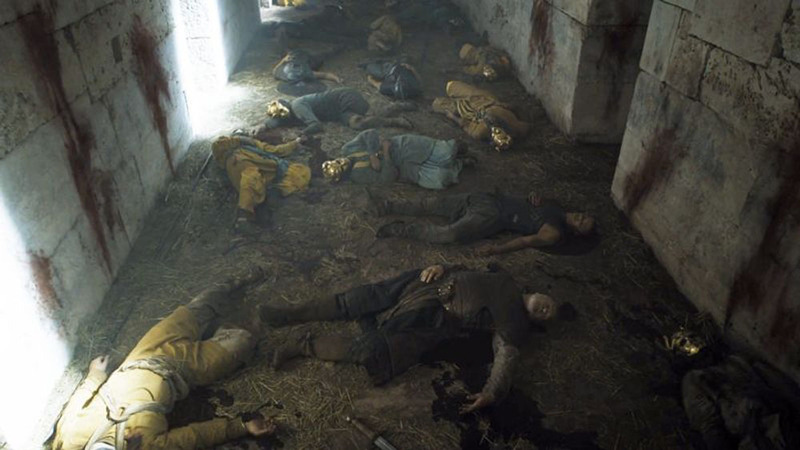 Occurring in the concluding moments of the fourth episode, the former Kingsguard, Barristan Selmy gave his life to defend the city of Meereen from the terrifying onslaught of the Sons of the Harpy. Viewers were left stunned when the seemingly indomitable warrior succumbed to his wounds. Once again Game of Thrones had proved – no one was safe. Ever since Janos participated in the massacre of King Robert’s bastards, the former commander of the King’s Landing City Watch had been living on borrowed time. 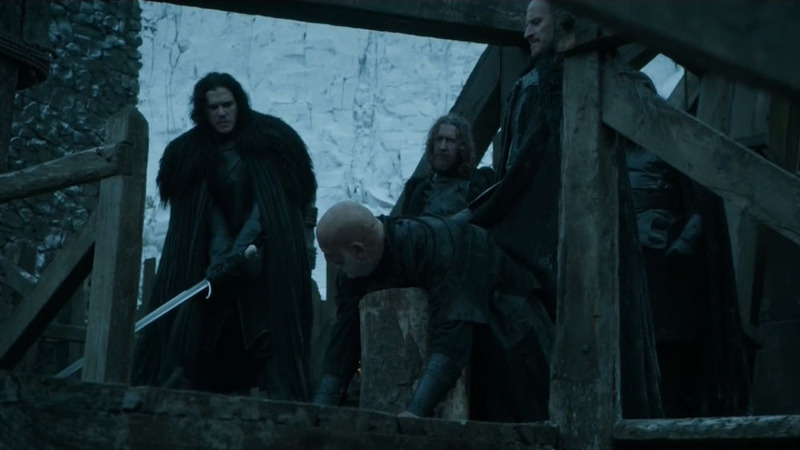 After refusing to obey Jon’s orders, Janos was taken out to the courtyard and his pleas for mercy were met only with the determined swing of Longclaw. A longtime thorn in Jon’s side had finally been removed. 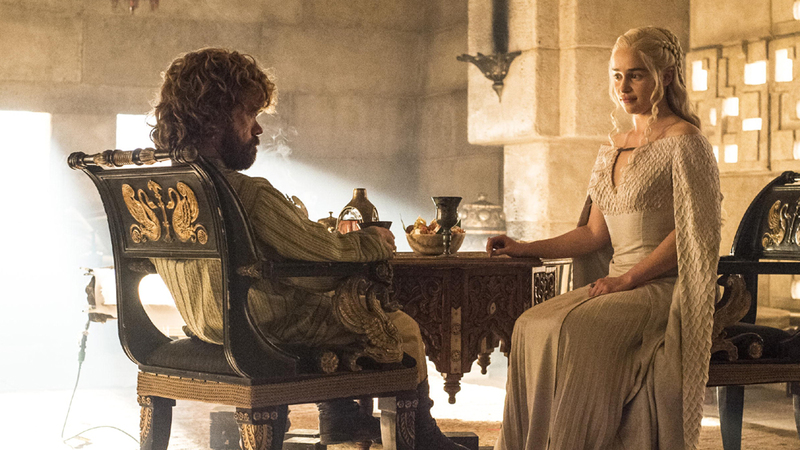 Since Game of Thrones began in 2011, Tyrion and Daenerys have arguably been the two most well-regarded characters and it seems bizarre that the two had not shared a single scene until late in Season 5. This was a must-see development for the show and a chance to watch Peter Dinklage and Emilia Clarke together at last. Always lurking somewhere beyond the Wall, the White Walkers made their presence known when they attacked Hardhome, slaying its people and incorporating their bodies into their dreaded ranks. An outmatched Jon Snow tried his best to fight but was forced to run. He barely escaped with his life.